The Louisiana Health Access Program is a program that provides assistance with drug and insurance costs. This Health Access Program is funded to provide access to medications for qualifying noninsured individuals and assistance with cost shares for insured individuals. These Louisiana ADAP funds are received from the Health Resources Service Administration (HRSA). They can be contacted directly at 504.568.7474 or by visiting this link. This program covers drug costs for uninsured individuals. It also covers drug copays, coinsurances, and deductibles for insured individuals (including Medicare and Medicare Part D). Covers health insurance plan premiums, non-drug copays, coinsurances, and deductibles for insured individuals. 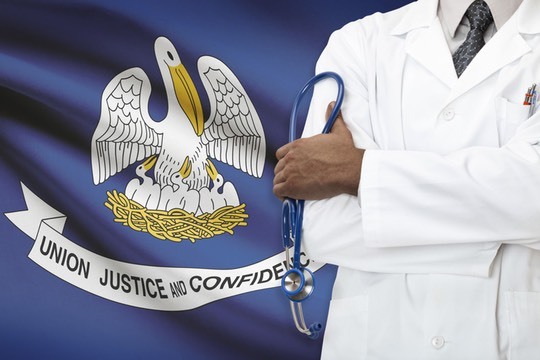 Effective March 2015, enrollment expiration for all Louisiana Health Access Program services is based on the approval date and six (6) months after the approval date. Please speak with your Case Manager to apply. Note: If you have ONLY Louisiana Medicaid as your insurance, you do not need to enroll in the Louisiana Health Access Program. Note: As of January 2018, Walmart is no longer accepting LaHAP for prescriptions. If you have Ramsell/LAHAP and get your prescriptions filled at any Walmart, you will need to transfer your prescriptions to another pharmacy in order to use your Ramsell/LAHAP card. Please make alternate arrangements. This might be a good time to check out mail order prescriptions through Avita Drugs or Reliant! Click here for more information.